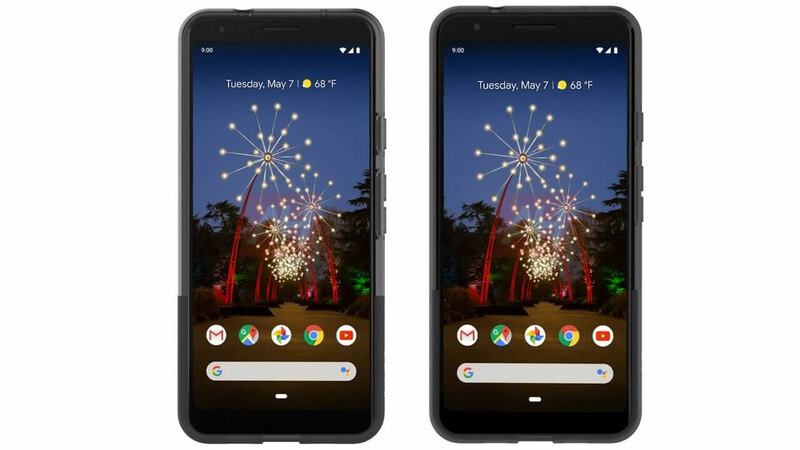 Motorola P30 Series Have a Variant of Play, these are Prices and Specifications! 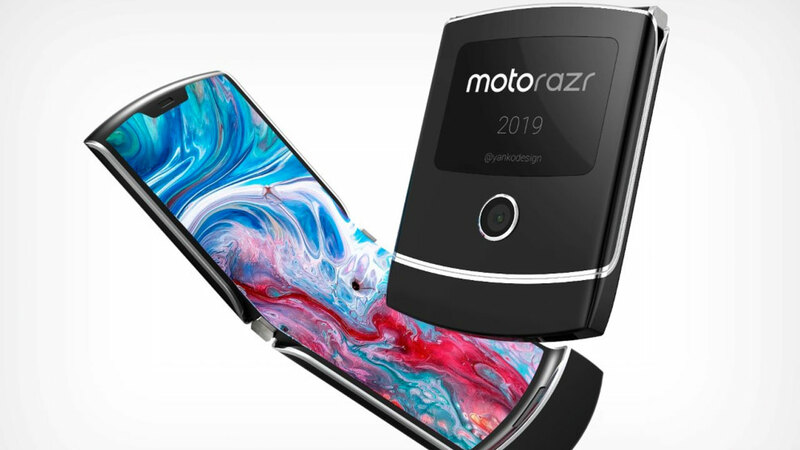 Motorola has recently launched the Motorola P30 and Motorola P30 Note on the Chinese market. 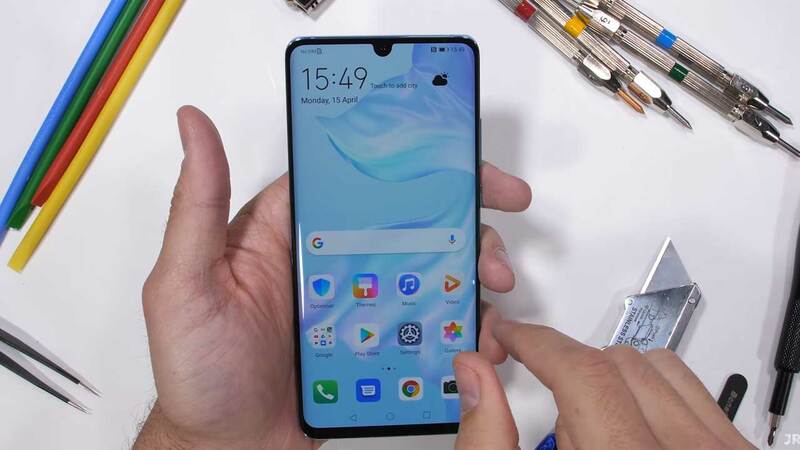 But that was very surprising, apparently the smartphone manufacturer which is now under the Lenovo flag still has another P30 Series, namely the Motorola P30 Play . 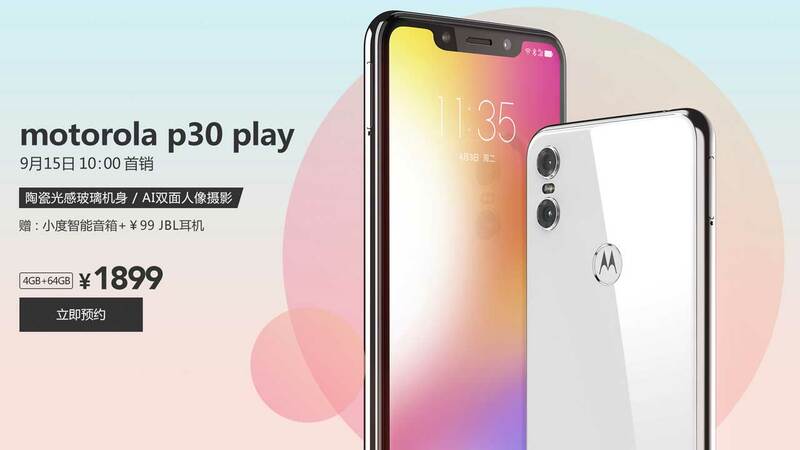 Not many people know, Motorola P30 Play by Motorola has been included in the list on its official website in China. So it’s no longer a rumor, a smartphone that has a 5.88-inch HD + screen span is sure to be launched by Motorola. The Motorola P30 Play comes with the Snapdragon 625 chipset as its brain. 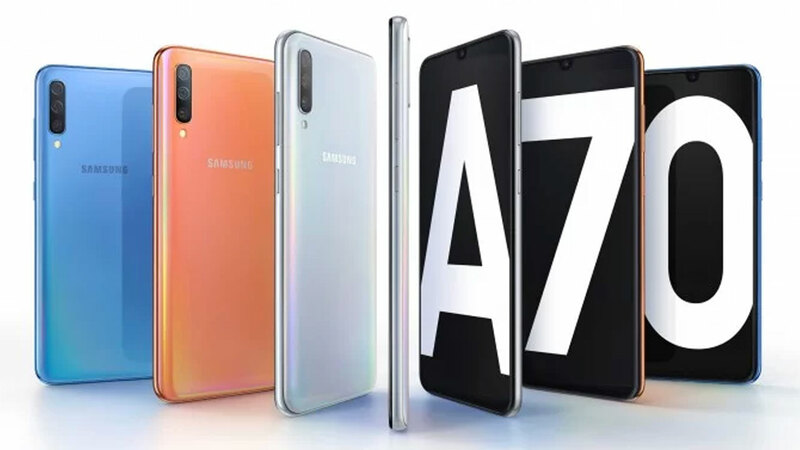 The embedded chipset is paired with 4 GBof RAM and 64 GB of internal storage . Motorola has also inserted a microSD slot and support 3,000 mAh battery capacity . 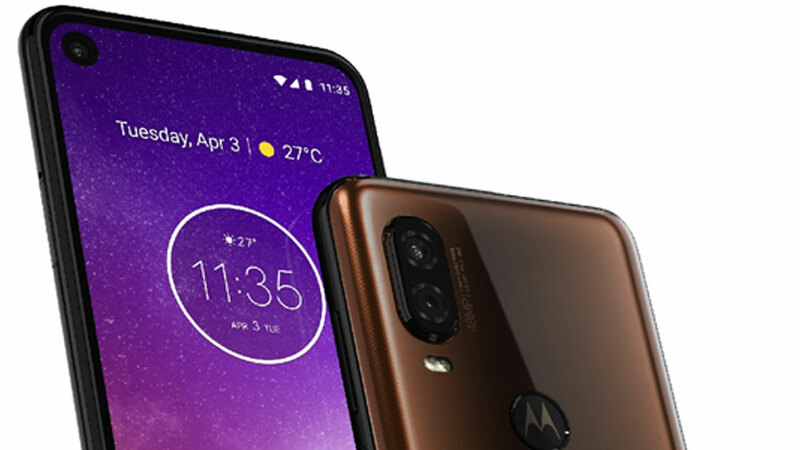 For matters of photographing, the Motorola P30 Play is supported by a dual-camera rear which has a configuration of 13 MP f / 2.0 + 2 MP f / 2.4 . The embedded dual-camera rear is placed in the upper left corner and separated by LED flash. As for the need for selfies, the embedded front camera has a resolution of 8 MP f / 2.2 . All sensors are supported with AI technology, such as smart beauty, night scene, portrait mode, and many more. 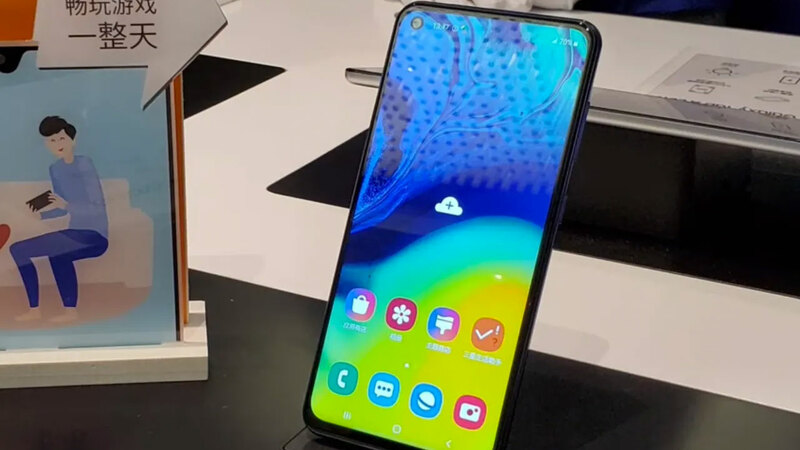 For security, the Motorola P30 Play is also equipped with a fingerprint scanner that is placed on the back and not far from the existing dual-camera. Again and again, Motorola also beautifies the design of the fingerprint scanner with its pride logo. mbedded by Motorola into this smartphone.Regarding the price, this smartphone will sell for CNY 1,899 or around IDR 4 million . The plan, this smartphone will be launched on September 15, 2018. 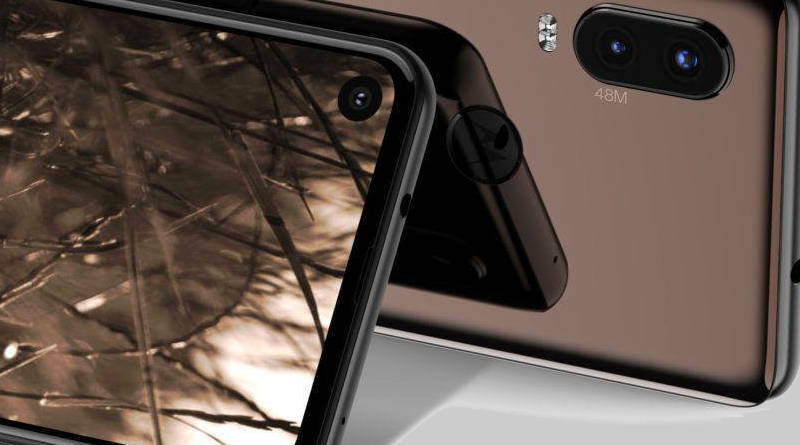 Next post Nokia 9 has five rear cameras?